Linn Duachaill is a real place. Was a real place. In the 7th century, as the story goes, St. Colman cast a devil from a dark pool in the river and founded a monastery at the site. Hence ‘Linn Duachaill’, the pool of the devil. 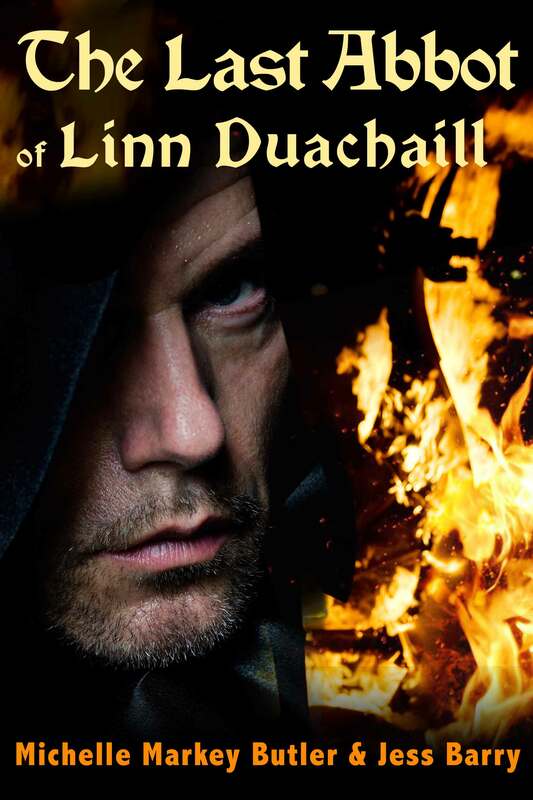 Linn Duachaill was sacked by Vikings, with a band of Irish co-conspirators, in 841. THE LAST ABBOT OF LINN DUACHAILL explains why his Irish neighbors hated the Abbot so much as to gang up against him with the despised foreigners. The location of Linn Duachaill was lost for hundreds of years. It was only rediscovered in 2010. More information about the research leading to this discovery, and the excavation to confirm it, can be found on the Linn Duachaill website. More about THE LAST ABBOT OF LINN DUACHAILL can be found on our site dedicated to it and our other Norse-Irish fiction.